We are thrilled to announce our 2016 200 Hour Teacher Training! Our emphasis is to consider the important role of a yogi in the contemporary world. This means that we honor the foundational ancient teachings by knowing them and interpreting them for our lives with the hopes of sharing them with others. 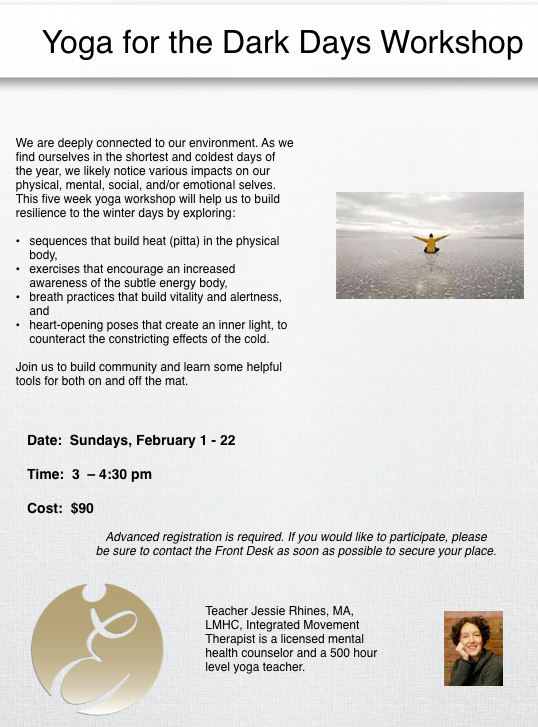 This training will provide a deep curriculum of asana practice, including an understanding of the various styles of yoga but primarily focusing on a Vinyasa Flow. The special focus that is uniquely Ruah is our emphasis on learning to teach or practice with isolated, reluctant and indigent populations. This comes from our mission to truly put more mats on the Mother. 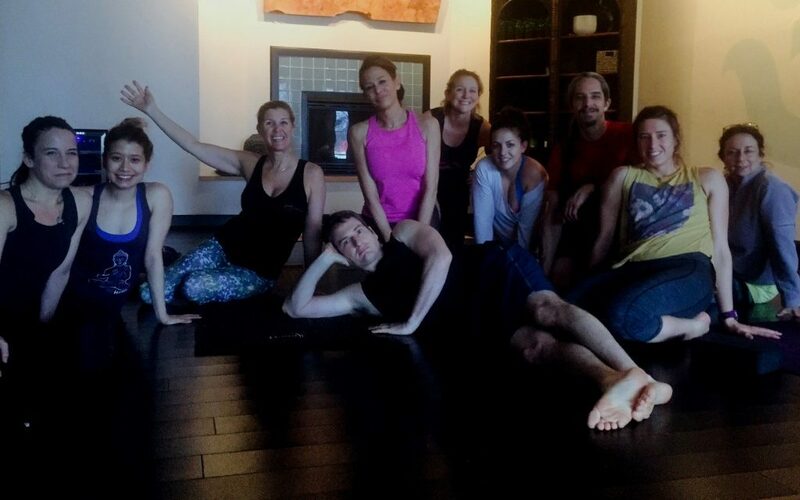 We are not moved by an effort to shift yogis from gyms or studios to our floor. We are not moved by printing certifications and minting one new training class after another. We are mounting a revolution to cultivate true gurus. People who are driven to this from a primitive place. People who ultimately will invite those who cannot afford yoga, those who have no knowledge, experience or understanding and those who may be reluctant to put down a mat and move with breath. 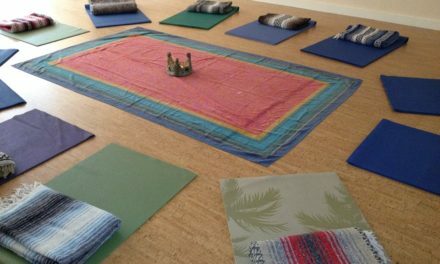 We intend for our TT graduates to have an authentic sense of the importance of breath, meditation and movement as a basis and to pursue a deeper scholarly understanding of The 8 Limbs. This does not mean that everyone who takes this training must aspire to teach. You may intend to deepen your own practice thereby inspiring those around you or you may genuinely be driven to teach. Either way, we are looking for authentic yogis driven to learn and inspire. There is a strong requirement for a compassionate love of humans to undertake this training even if the human you are expressing your commitment to is yourself. Cost: $2900 if paid up front. $3180 if not with a $500 deposit and the rest in equal payments to be taken monthly automatically with a credit card on file. Go HERE for payment plan opportunity.